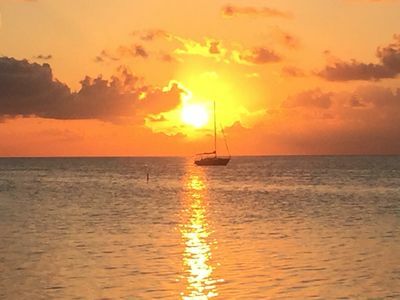 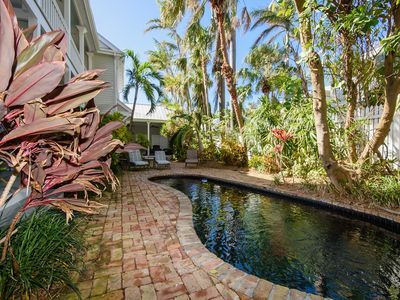 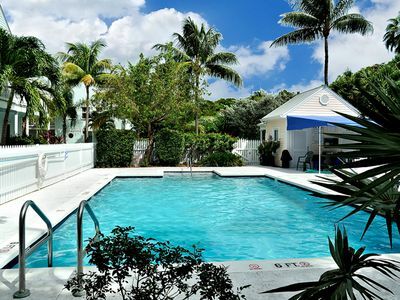 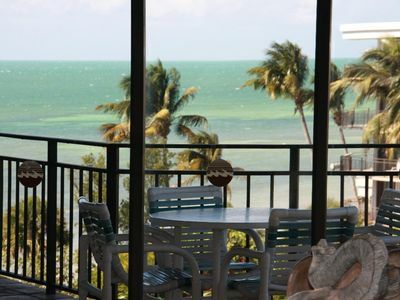 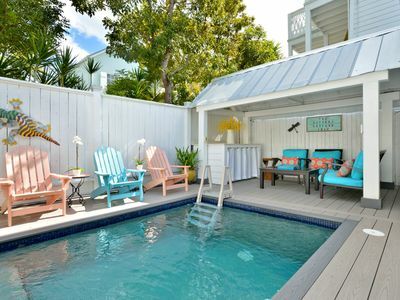 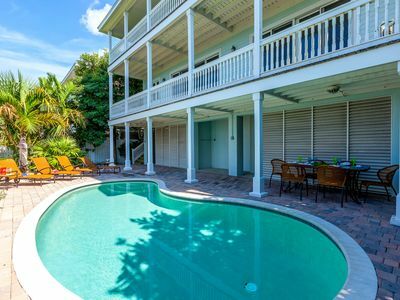 Find the best of Key West at your doorstep with this beautiful two-bedroom condo, a lovely South Florida escape with a private deck and patio, a shared swimming pool, and a wonderful location close to restaurants, beaches, and more! 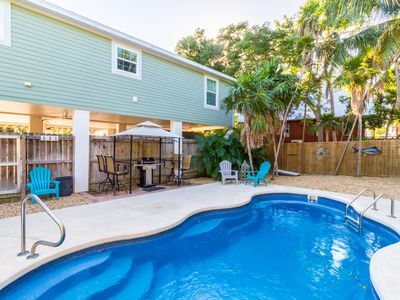 Perfectly located between Truman Annex and Bahama Village, this comfortable condo sits only two blocks from the fantastic restaurants, nightlife, and shopping on Duval Street. 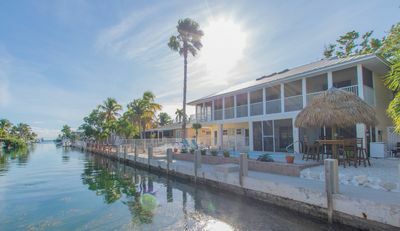 Park your car in the off-street space, walk a quarter-mile to the Ernest Hemingway Home and Museum, and take afternoon bike rides to the soft sand at Fort Zachary Taylor Historic State Park three-quarters of a mile west. 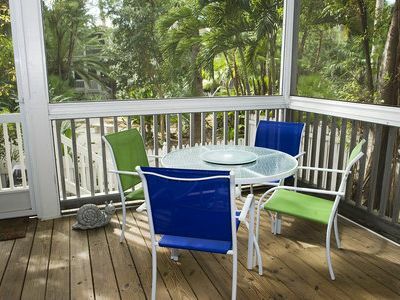 The living space has been meticulously decorated by one of Key West's preeminent designers, offering travertine floors, central A/C, free WiFi, and French doors that open to the deck. 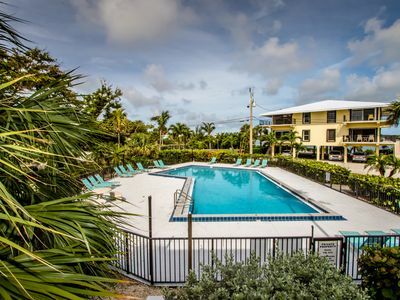 When you're not dining at Blue Heaven nearby, you can sip cocktails outside among the palms and orchids, flip through the cable offerings on the HDTV, and splash around in the shared swimming pool. 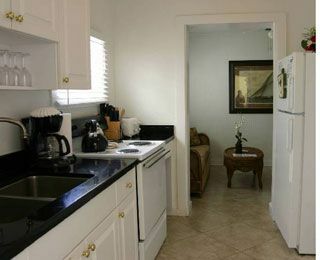 A full kitchen with granite countertops, a private off-street parking spot, and a private washer/dryer are also on hand. 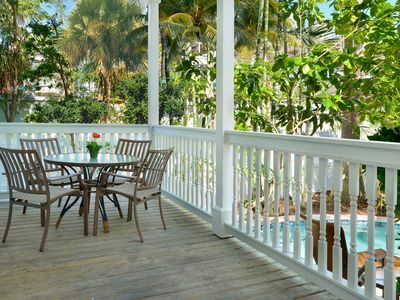 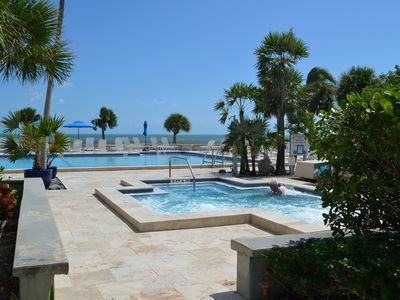 Let your Key West escape begin today - don't wait another minute to book this elegant condo! 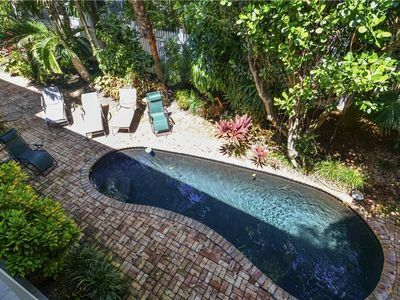 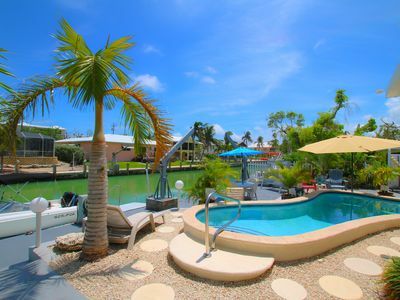 Extra large Conch style home in Oldtown with privavte pool AND dock! 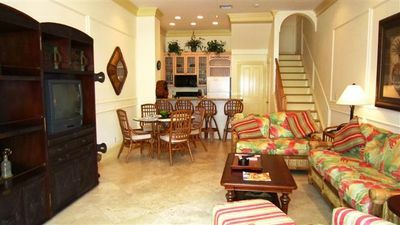 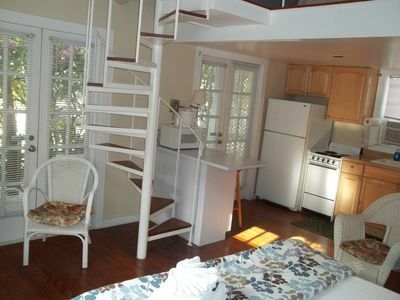 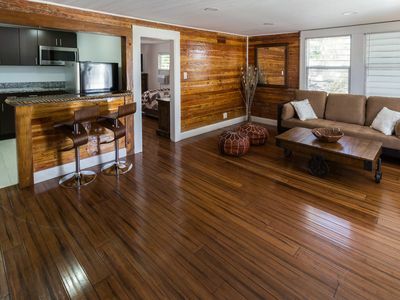 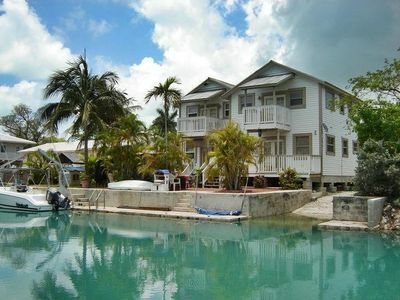 Beautifully furnished 3 bedroom/3 bath canal front, pool home that sleeps 10.